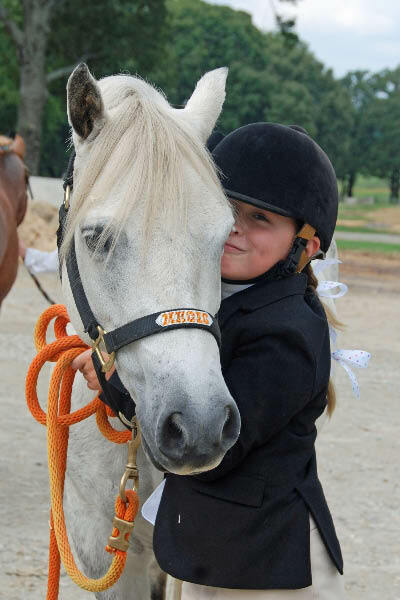 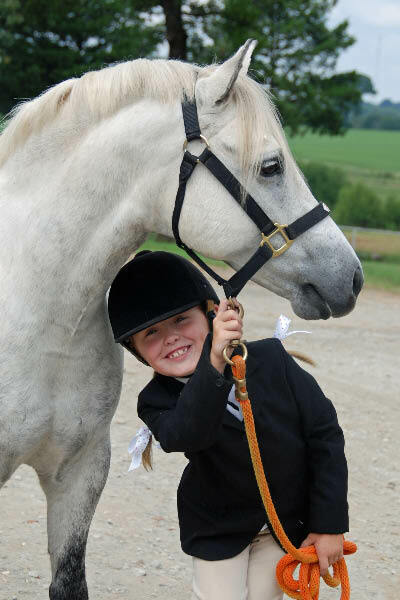 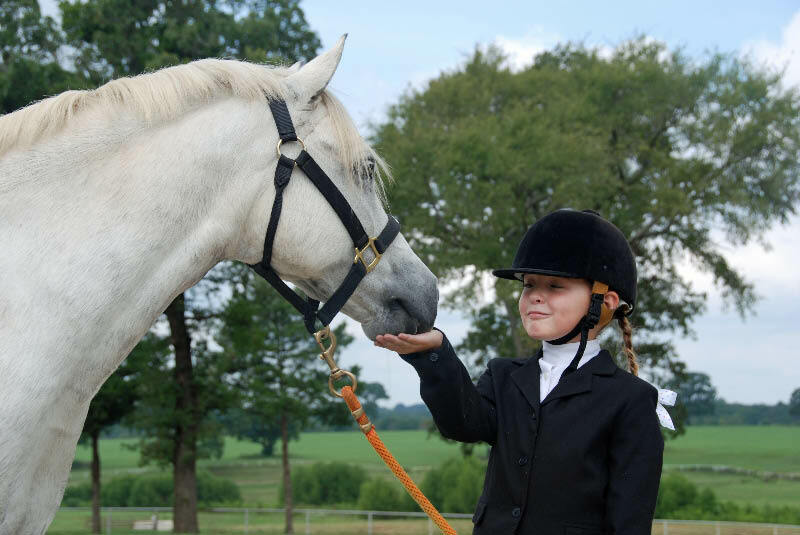 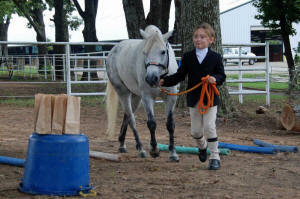 "Magic" has been my grandaughter's leadline pony since he was 15 months and she was 20 months. 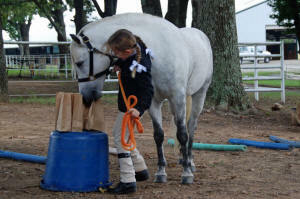 Obviously, Magic is my grandaughter, Jordyn's pony and one that we cannot part with. 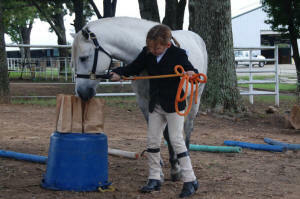 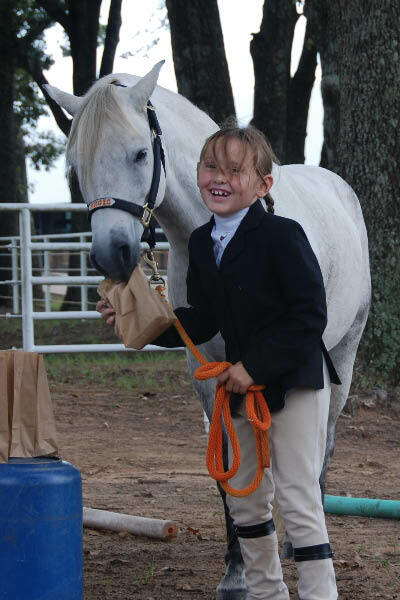 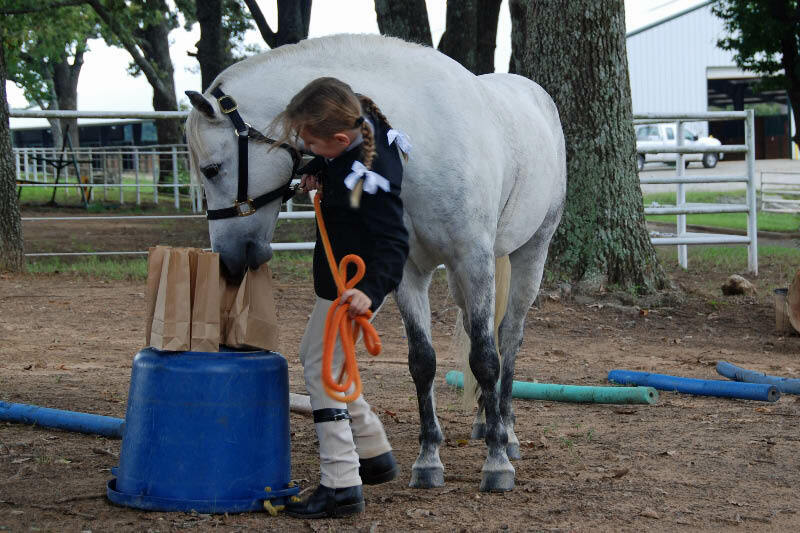 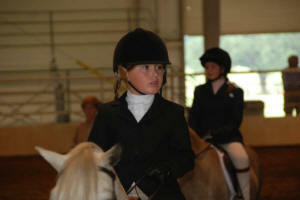 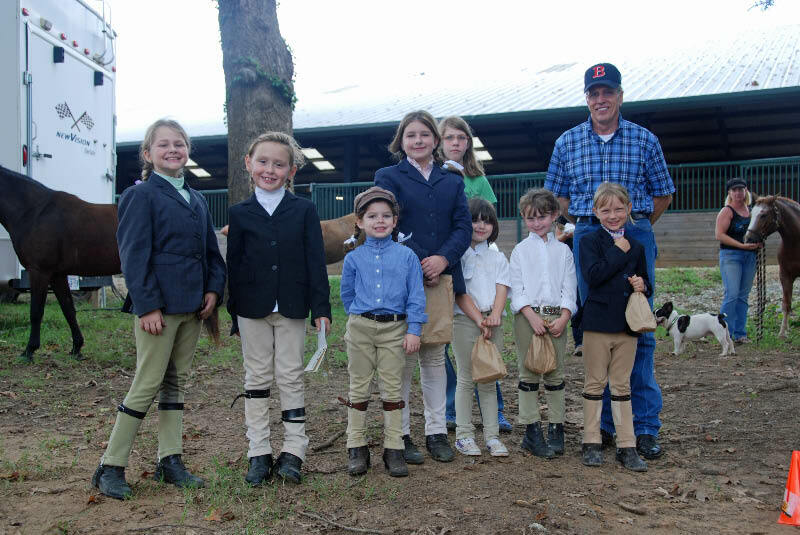 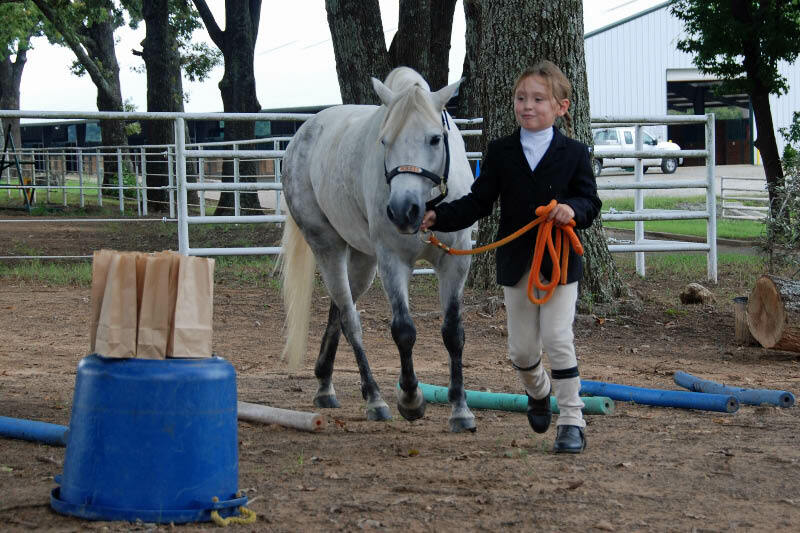 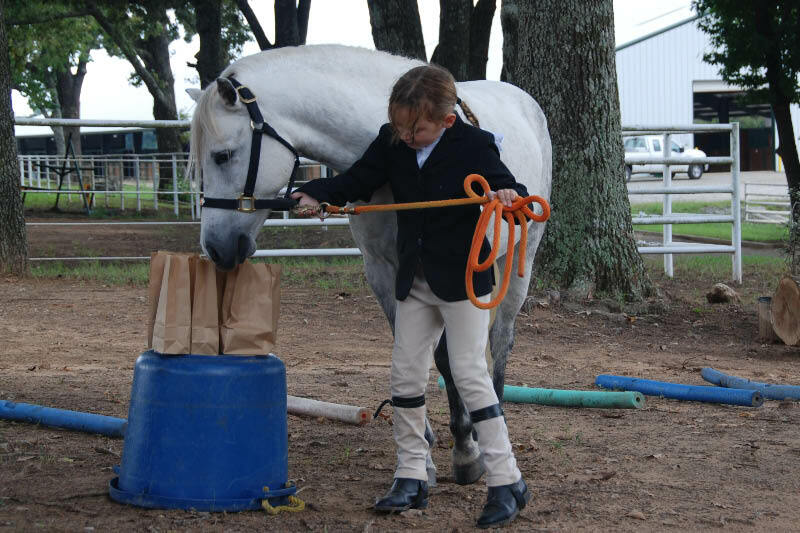 Magic finished the 2004 WPCS show season as Reserve Champion in the South Central Region for 2 and under geldings. 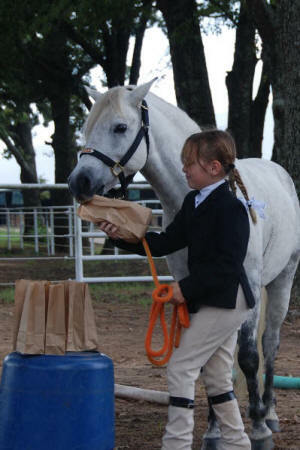 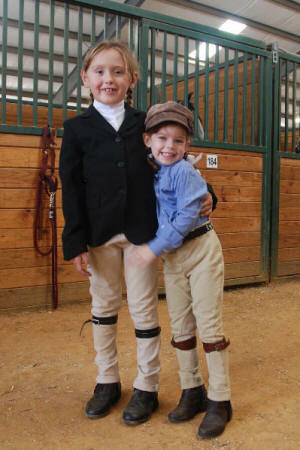 Magic and Jordyn won their first performance blue in the leadline class at the Red River Show in October, 2004. 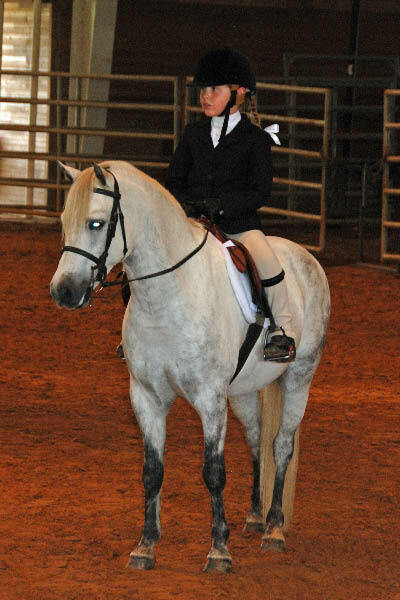 Magic and his junior rider won the Reserve in WP at the 2006 show. 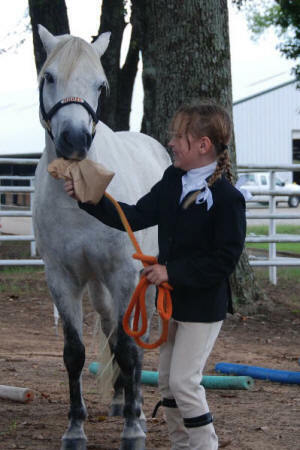 Magic was Champion Section A Gelding under one judge.